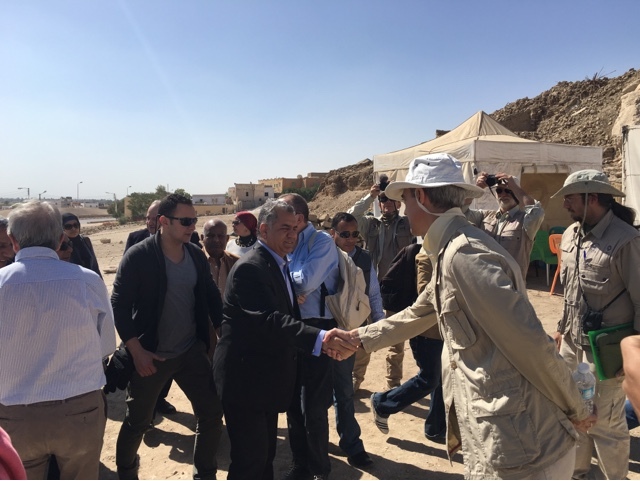 Dr. Mamdouh El-Damaty, minister of antiquities, accompanied by H.E. 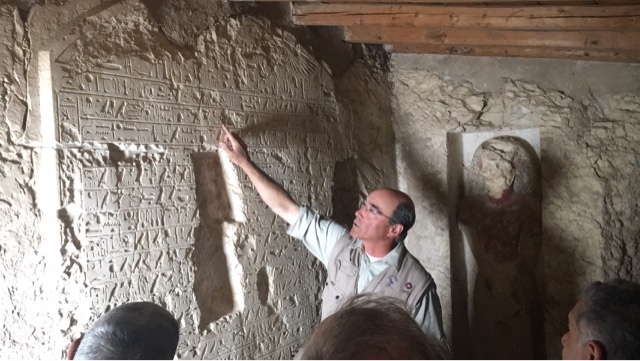 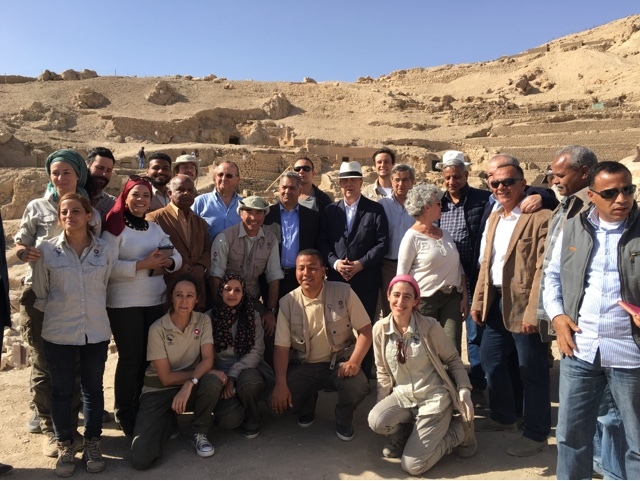 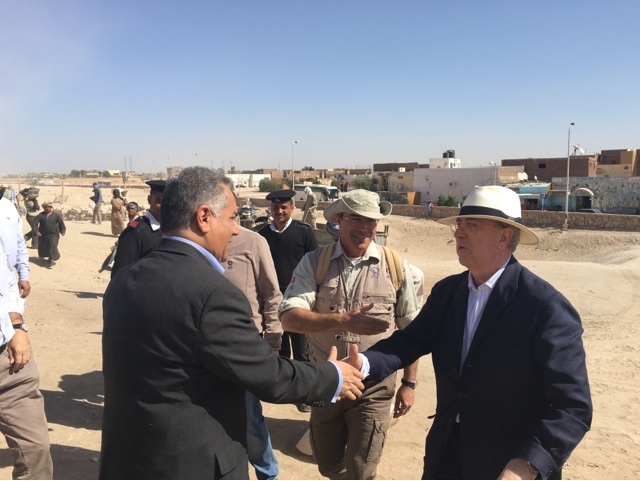 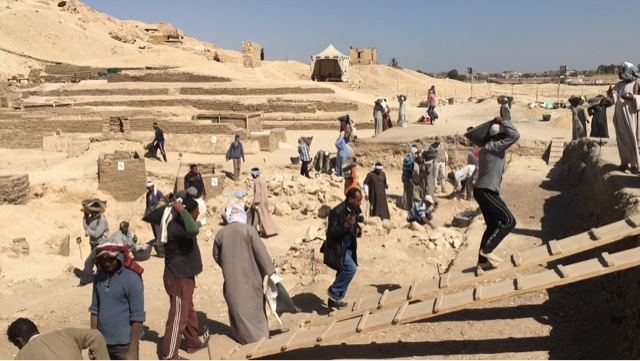 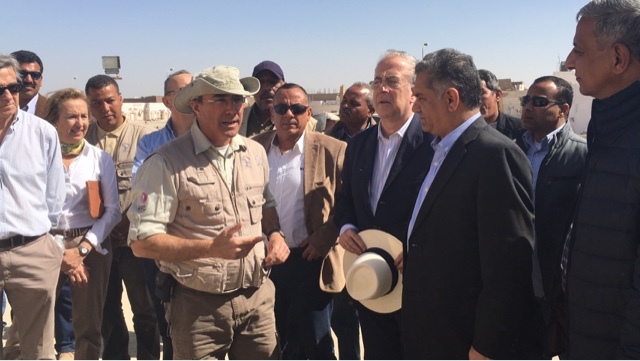 Arturo Avello Díez del Corral, Ambassador of Spain to Egypt, visited the site of the Spanish mission at Dra Abu El-Naga, tombs of Djehuty and Hery (TT11 and TT12). 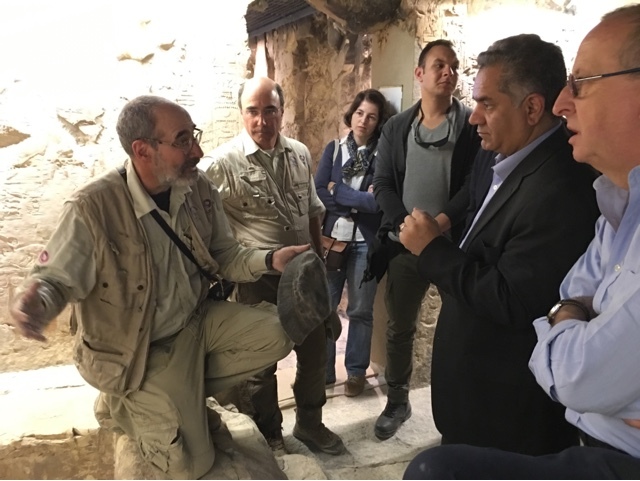 Dr. José Manuel Galán presented to the minister the work of the mission in the courtyard of TT11 and inside the tomb as well as the latest finds which one of them was only half an hour before the minister's visit. 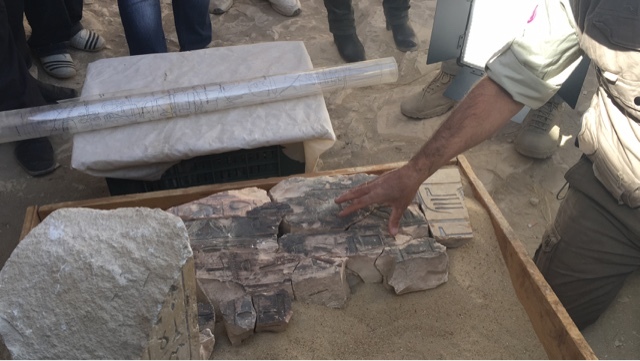 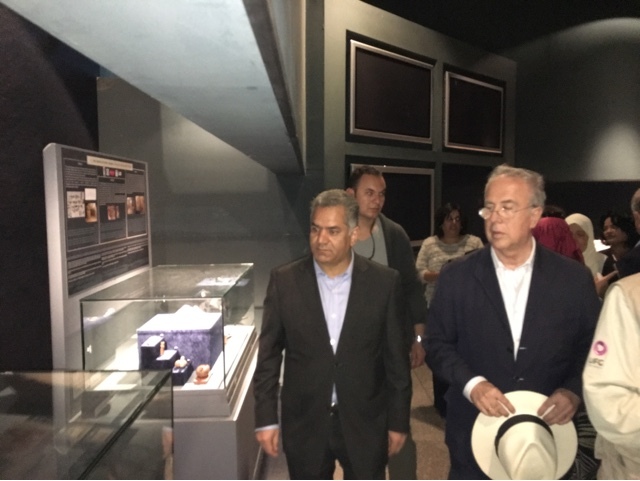 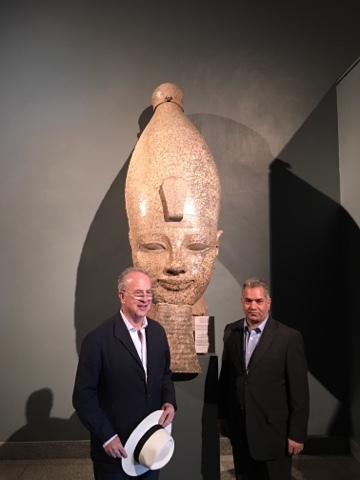 Afterwards, the minister was joined by a part of the mission's team to visit Luxor Museum where there are on display some of the artifacts discovered by the mission in the past couple of years including the Rishi coffin of 17th dynasty and the linen with the name of Amenhotep II.